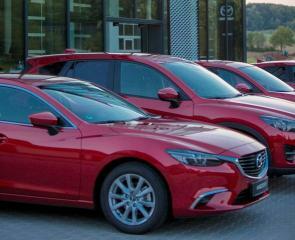 According to numbers collated by market researcher IBRM SAMAR, the Skoda Octavia comfortably beat the Fabia in the race to become the nation's annual No.1 seller for 2018. 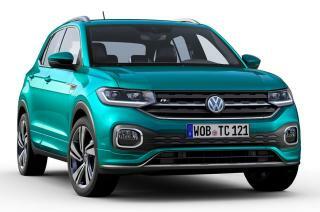 Starting at PLN 69,790 after tax, the all-new Volkswagen T-Cross is now available here in Poland with three equipment versions to choose from. 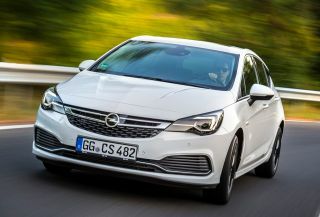 With the Polish auto market posting a 2% increase in November, the Opel Astra was one of top-ranked model nameplates here in the country posting 1,069 registrations last month. 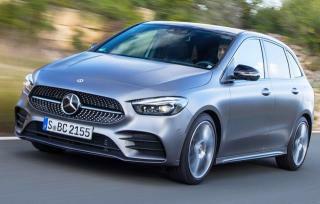 The all-new Mercedes B-Class is now available to order here in Poland with retail prices kicking off from PLN 123,400 after tax. Looking for a particular article? Please enter the word or phrase to search for in the box. 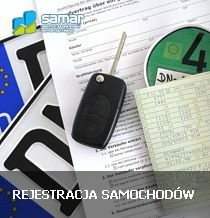 Do you want to keep abrest of the latest developments in the automotive business? 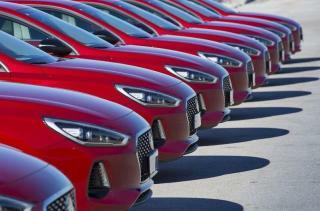 Polish motorists likely to be keen natural gas?